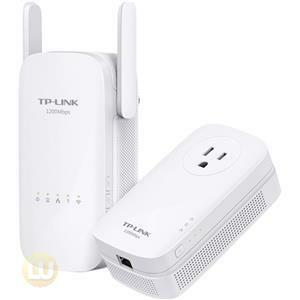 The TL-WR941ND Wireless N Router is a combined wired/wireless network connection device designed specifically for small business, office, and home office networking requirements. 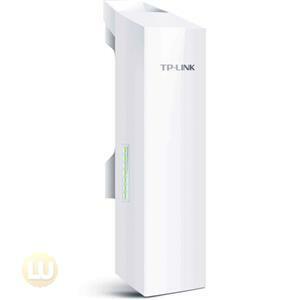 It complies with the IEEE 802.11n standard with wireless transmission speeds of up to 300M. The router features 4 10/100Mbps ports to achieve the most effective data transmission. 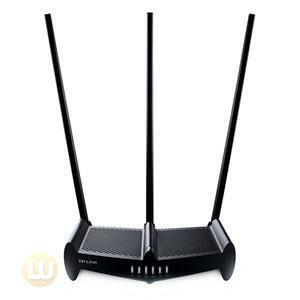 It adopts MIMO, has three detachable Omni directional antennas providing even better wireless performance, transmission rates, stability and coverage. CCA™ technology automatically avoids channel conflicts using its channel selection feature. It also works well with other 11g and 11n protocol wireless products. 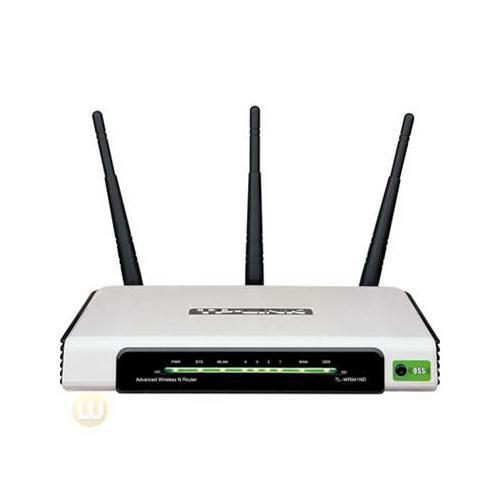 The TL-WR941ND provides multiple security measures; supporting SSID broadcast control, MAC address access control, WEP encryption, WPA/WPA2, and WPA-PSK/WPA2-PSK authentication. At the same time QSS(Quick Secure Setup)complies with WPS allowing for worry-free wireless security configuration. These combined security features will guard against intruders using stronger, safer protection. The TL-WR941ND allows companies, offices, and homes to share one Internet connection with more computers. 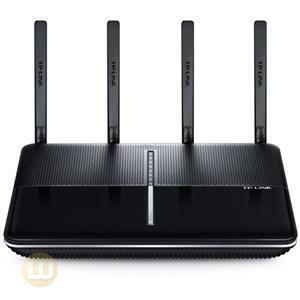 Apart from its wireless function, the TL-WR941ND also features 4 interior interchangeable ports allowing you to conveniently connect up to 4 computers directly to the router. Apart from this product simple setup and more common broadband router functions, it also supports priority of service where applications using a lot of bandwidth that are sensitive to interruptions such as voice and video are given priority in order to assure quality. The router also supports on-demand dialing, online access management, Automatic virus isolation, UPnP, DDNS, advanced system security record, friendly user interface with simple and easy configuration allowing all users to comfortably configure the router. 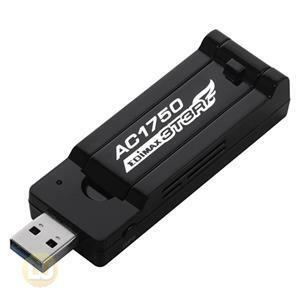 This is a fashionable product with superior performance and should be your first choice when setting up a network.